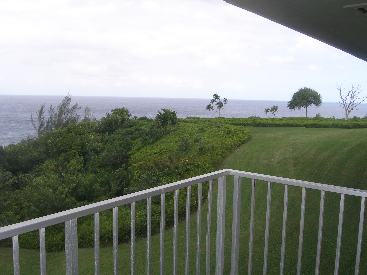 This bank owned (REO) condominium is located on the ocean bluff in Princeville. 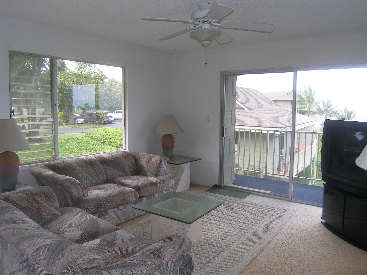 This top floor end unit offers two bedrooms and two bathrooms. 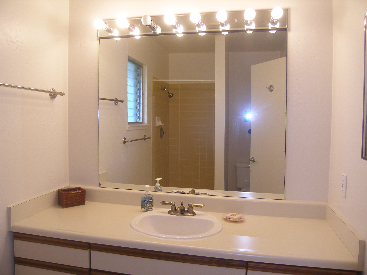 The master bedroom/bathroom suite is very spacious and has 2 large closets. 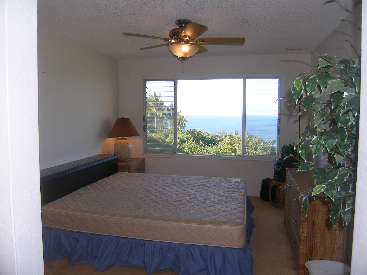 The living area, lanai and both the bedrooms offer fantastic ocean views. You will be sure to see lots of whales during the winter months. 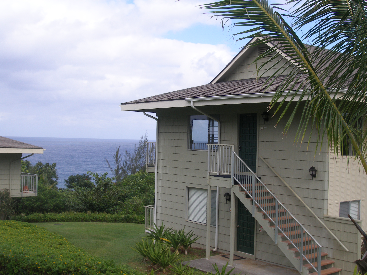 Ali’i Kai is a very popular complex in Princeville. 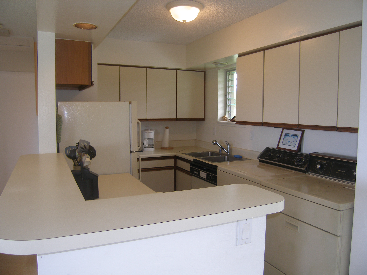 It offers a swimming pool and barbecue grills.